What does “Christ FOR us” tell me about who he is today? What happened by the invasion of his incarnation? What happened through the mission of his crucifixion? What happened with the re-creation of his resurrection? What happened at the coronation of his ascension? 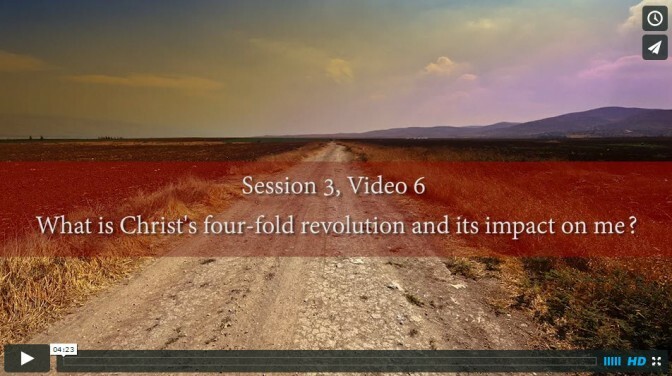 What is Christ’s fourfold revolution and its impact on me?